Gonzalo Acosta was born in Uruguay and studied at the Royal College of Music with Jaroslav Vanecek. 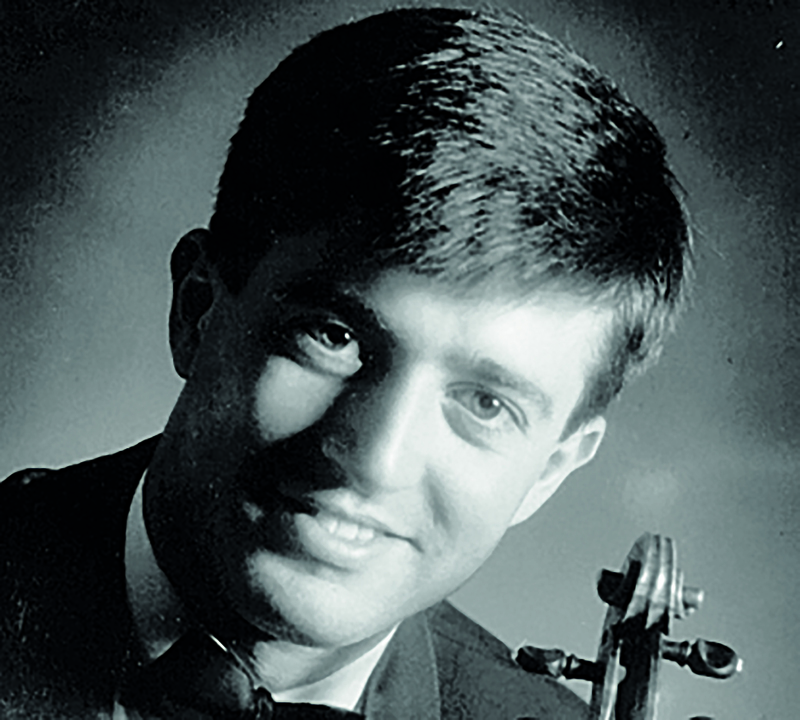 Gonzalo was Principal Second Violin at the RLPO, after which he became Deputy Leader of the CBSO. He has appeared as guest leader with many orchestras both in Britain and abroad and in 1995 made his solo debut in Mozart’s Violin Concerto No. 5 with the English Sinfonia. A recitalist in the UK and abroad, in 1994 he gave the European premiere of Serebrier’s Violin Sonata. As a member of the Dussek Piano Trio, he has given concerts throughout the UK and has recorded CDs of the Arensky Trios and chamber music by William Hurlestone. In 1989, he went for a period of further study in Germany with Zakhar Bron before returning to become co-leader of the ENO Orchestra in 1991. He became associate leader in 2007. He is currently a professor and orchestral coach at the RCM Junior Department. The 2011/12 Season at ENO saw him appearing as the on-stage violinist playing Bach’s D minor Chaconne in Weinberg’s The Passenger.